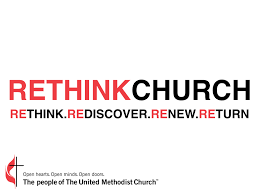 Welcome to the First United Methodist Church in Horseheads website. We strive to recognize and nurture the Christ in ourselves and each person that we encounter along the way. 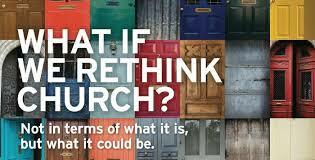 Our church is a thriving community of believers, and lovers of the word of God. First United Methodist Church in Horseheads has a long tradition of outreach and service to its members and the community. We hope you will join us for service on Sunday at either 8 or 10:30 am to experience for yourself the fellowship of Christ. We're located at 1034 West Broad Street. Schedule your photography session and be included in our new directory. Pictures will be taken from May 14th to May 18th. 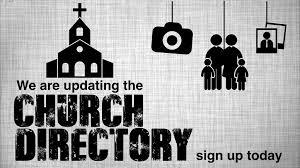 You may sign up before or after church in the Narthex. There's still time to order, but Sunday, April 28th is the last day. There will be a table in the Narthex with order forms and someone to answer any questions. All rummage must be at the Church by Tuesday, April 30th before 2 pm.